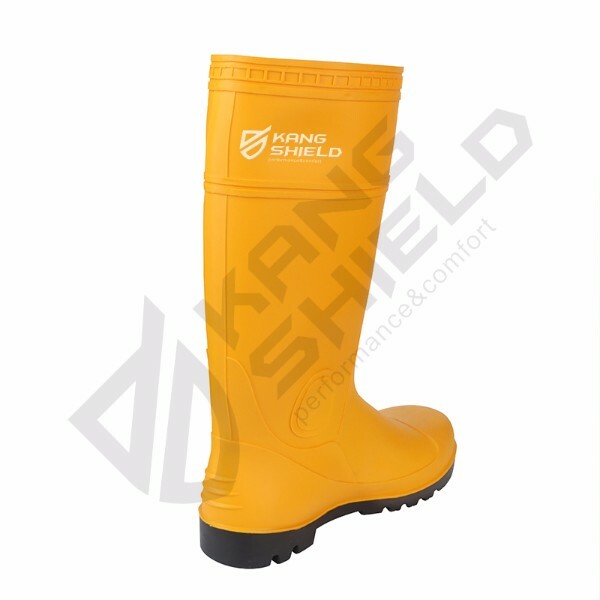 Shandong Kerui Petroleum Equipment Co., Ltd is a company specializing in the production of PVC safety boots, Today we mainly introduce the PVC safety boots. If you are interested in PVC safety boots, you are welcome to send us enquiries. PVC safety boots with steel toecap and puncture resistant. This safety footwear meets EN ISO 20345 for safety footwear and offers the highest protection. 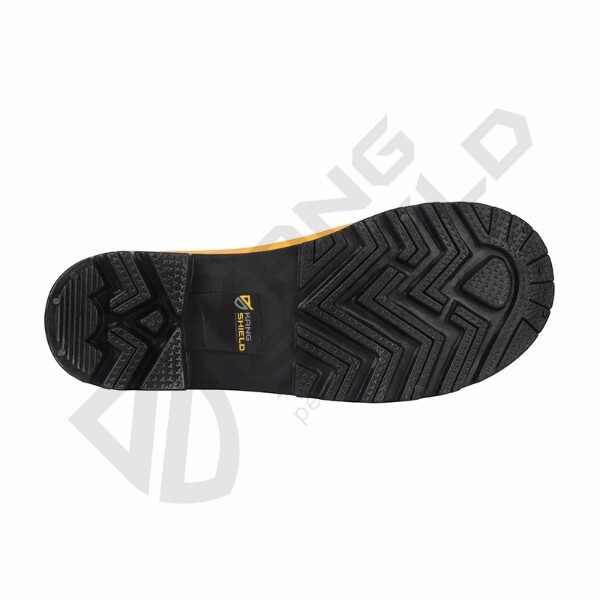 Classification S5 200 Joule Toecap Protection. l Steel toecap, puncture resistant, anti-slip, anti-oil, anti- acid& alkali, hard wearing, shock absorption. l Energy absorption of seat region. Ø Keep away from the fire. PVC protective boots can oxidize; sunburn and high temperature can accelerate the aging speed of rubber products, making it hard and soft. Therefore, the rain shoes should not be exposed to the sun for a long time, not to be exposed to the fire. Also should avoid contact with sleeve, the content such as gasoline, coal because of these chemical solvents dissolve rubber, make the vamp is tacky. Wear, not with broken glass, wire, nails and other sharp objects touch device, once broken will not be able to continue to use after leaking. Shandong Kerui Petroleum Equipment Co., Ltd now supplies PVC safety boots in large quantities. If you are interested in our products, you are welcome to inquire.